Share your travels to Prague with the City Double Sided Paper from Scrapbook Customs. 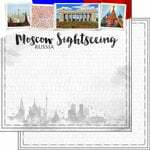 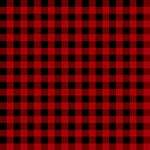 There is one 12" x 12" sheet that is part of the Sights Collection included in the package. 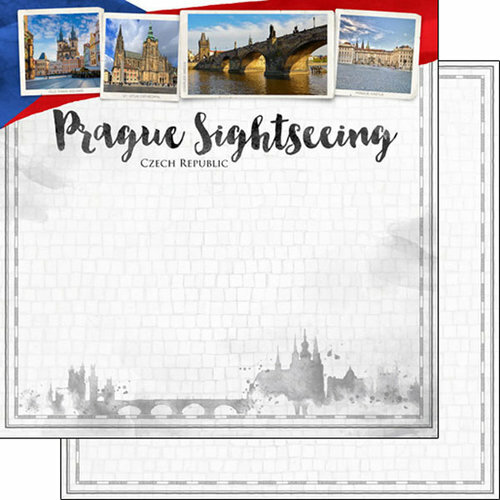 The paper is made in the USA and features images of Prague, the city skyline and "Prague Czech Republic Sightseeing" on one side and a cobblestone pattern on the other.